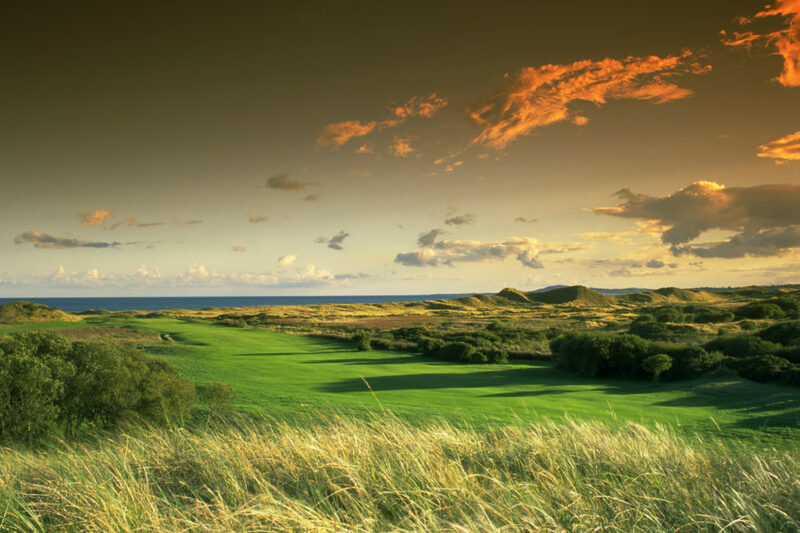 Fairways and FunDays Ireland Golf Packages offer you the opportunity to experience the very best of Ireland by day and by night and enjoy everything that makes Ireland a unique destination. 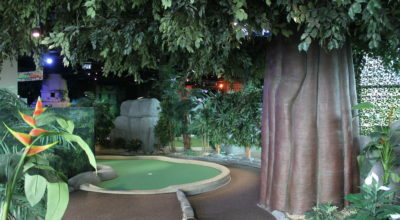 Ireland is world famous for its exhilarating and diverse Evening Entertainment. 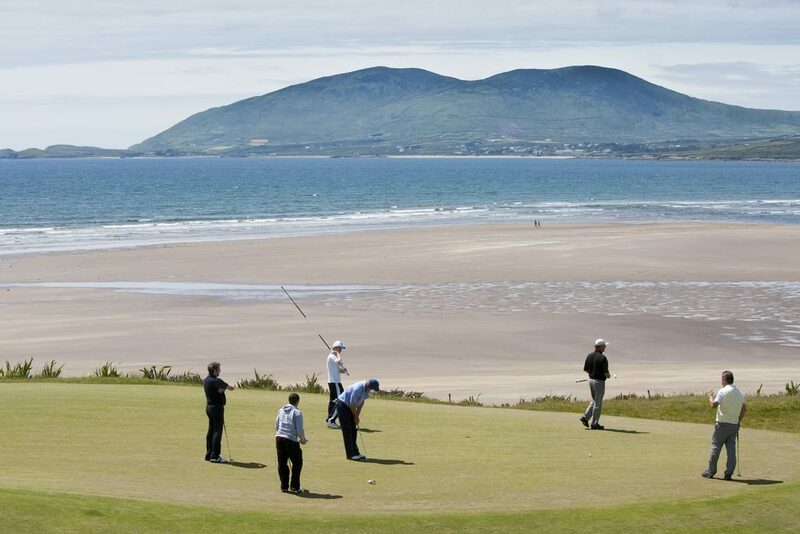 All of our amazing Ireland Golf Vacations allow you to experience this. Our passionate team make all evening entertainment reservations on your behalf so you can concentrate on enjoying every second of your Irish Tour experience. 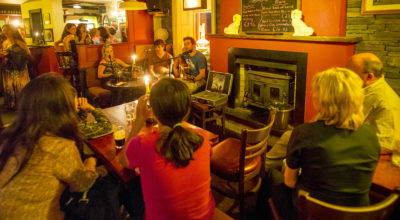 There is a wide range of evening entertainment options in Ireland to suit all interests and all budgets. We highly recommend that you immerse yourself in Ireland’s vibrant evening entertainment on your Irish Holiday. We know that you will be amazed and inspired by all that the Emerald Isle has to offer after dark. 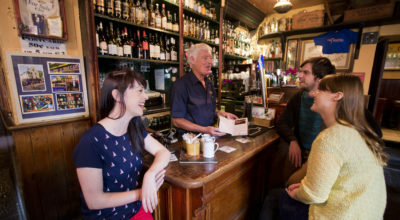 The Irish Pub is world famous and during your unforgettable Ireland Tour you will have the opportunity to sample the magic of authentic and iconic Irish pubs. 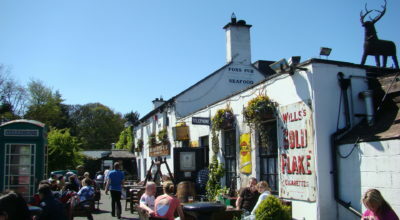 Whether your Ireland Golf Holiday involves a city break or a visit to a rural part of the Emerald Isle, there is no shortage of incredible Irish pubs to visit. We guarantee that you will fall in love with Irish Music, Song and Dance during your Ireland Holiday with Fairways and FunDays. Our experienced team recommend that you include a Live Irish Music and Dance show during your Irish Golf Vacation or Ireland Leisure Tour. You will enjoy an exhilarating performance by professional dancers, singers and artists. 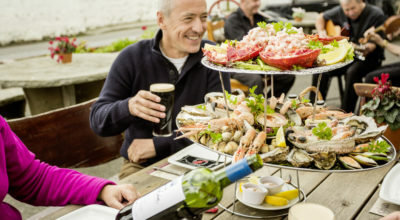 Irish Cuisine is gaining an enviable reputation throughout the world and your Ireland Golf Tour is an ideal opportunity to sample some mouth-watering dishes in some of Ireland’s best restaurants. 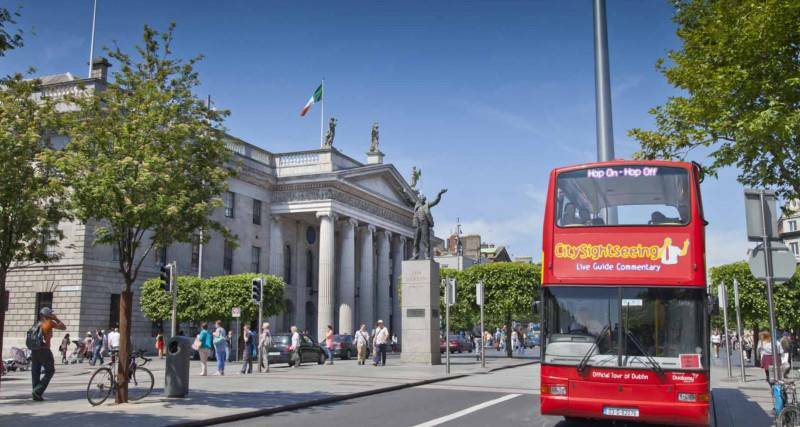 Our team recommend that you include a range of dining options during your Ireland vacation, from Gastro Pub cuisine to Michelin Star restaurants. Imagine if you could turn back time to over 500 years ago? 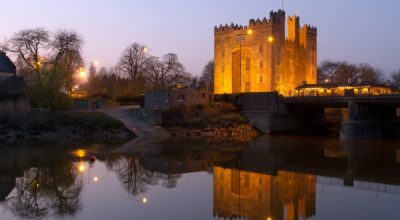 This is possible at a Medieval Banquet and this is a must do experience on your Ireland Vacation. Dine like a King or Queen in real Castle surrounding as you sample delicious foods while being treated to a mesmerising performance by Musicians, Dancers and Jesters. This is an evening not to forget. Sport forms an indelible part of Irish culture and your Ireland Golf Vacation is a perfect time to experience some of Ireland’s great sporting spectacles. 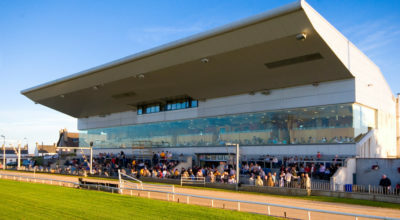 Enjoy an exhilarating evening of Horse Racing or an incredible evening of Greyhound Racing. 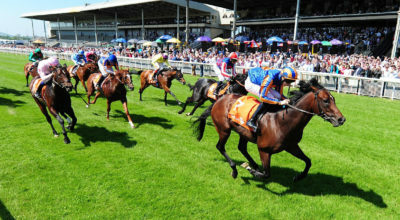 Both options offer an amazing experience of two of Ireland’s great sporting passions as you enjoy a delicious and sumptuous meal while experiencing the live sporting action. 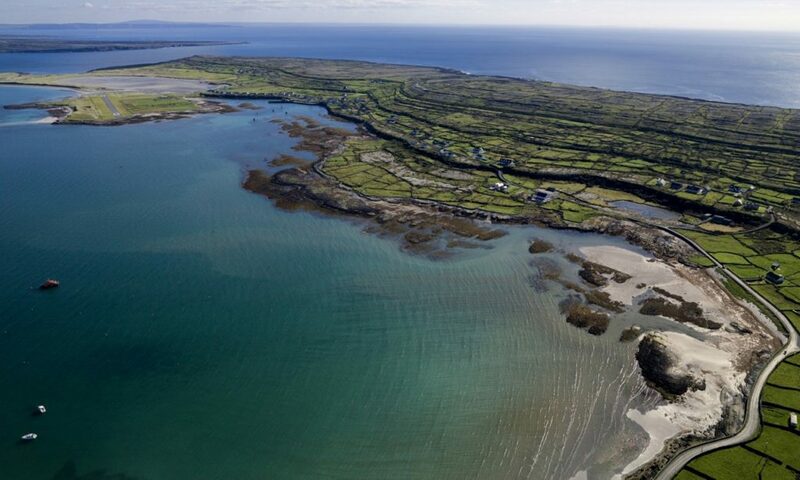 Ireland is famous for its storytellers, poets and playwrights. 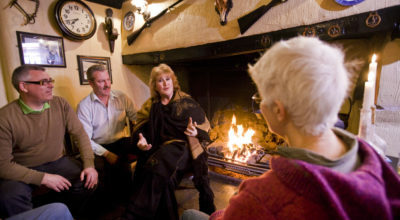 There is an array of superb tours which offer you the opportunity to listen to live Storytellers who will amaze and entertain you will fascinating stories about Ireland in bygone years. You will be enthralled by these stories of heroes, fairies and Irish legends. This is just a taste of what Ireland has to offer by night. 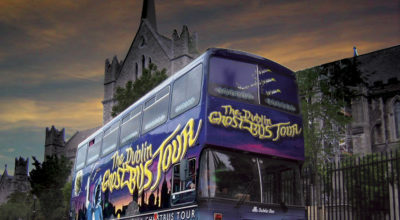 Your Ireland Vacation is the perfect opportunity to explore Ireland’s world famous evening entertainment. Our experienced team customise all of our Ireland Golf Packages and Irish Vacations to ensure that all of our clients are treated to an Ultimate Golf and Ireland Experience. 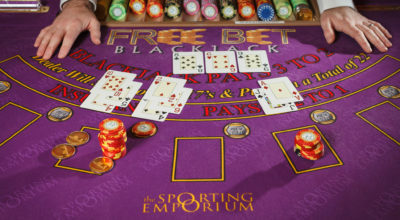 We are certain that you will be mesmerized by Ireland’s incredible array of exhilarating evening entertainment.